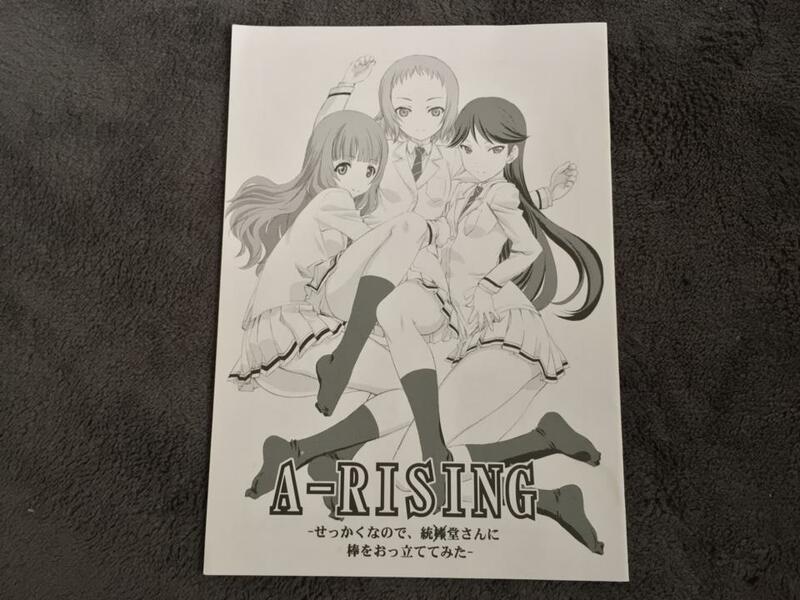 A-RISING preview ver. (Japan) (Hiroyuki Utatane LOVELIVE! Used) collected in Art Books by Shou Time - Collected It!